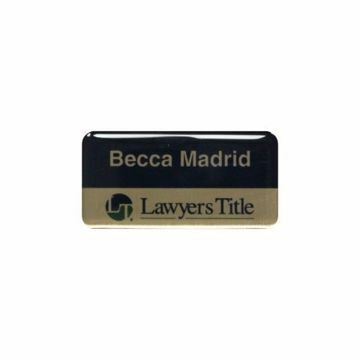 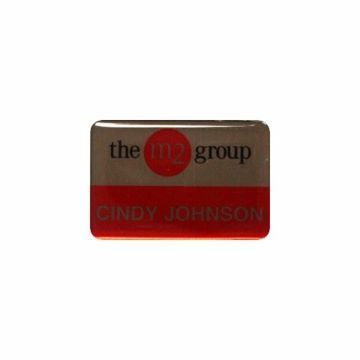 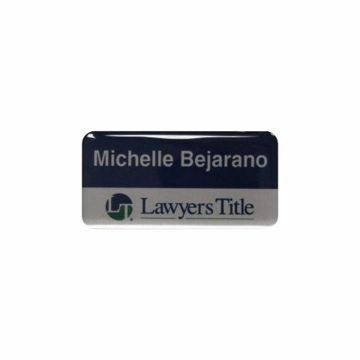 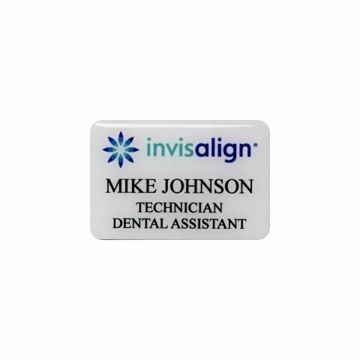 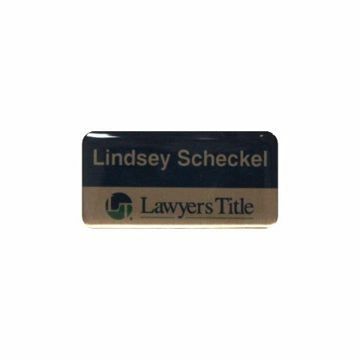 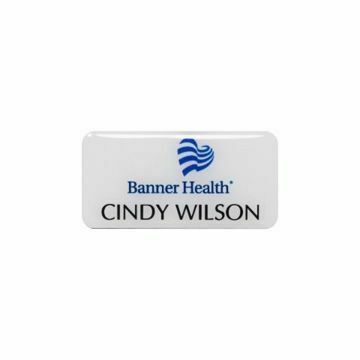 Custom epoxy coated name badges are a professional way to display your brand & logo in full color style. 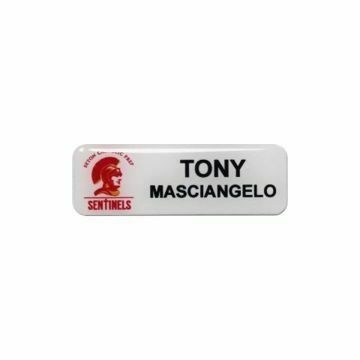 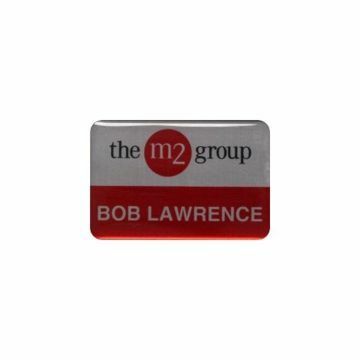 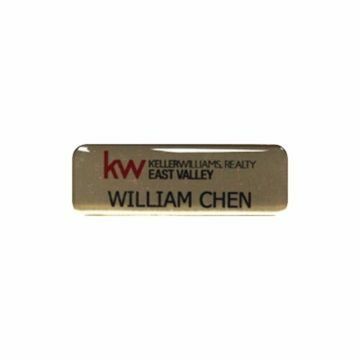 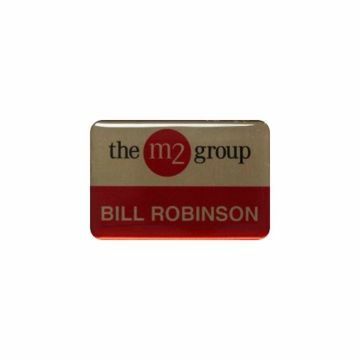 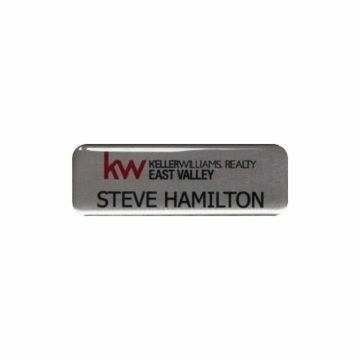 Our name badges are top quality; by applying epoxy to the surface to enhance appearance, add strength and help guard against scratches & abrasions. 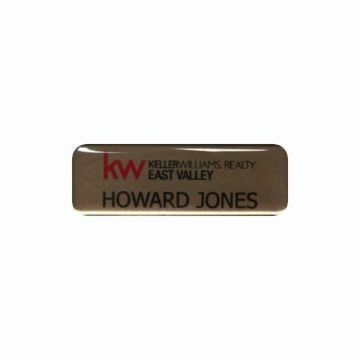 With free engraving easily design & order online nationwide today!